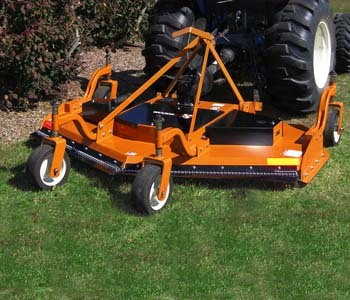 Power To Be More Productive Woods offers one of the broadest and deepest product lines in the industry, giving you the power to tackle the toughest cutting, mowing, earthmoving and grounds keeping projects. Browse the Woods catalog to see the full line of Woods products. STEC Equipment is proud to be part of their network of Dealers here in the US and we are prepared to help you with all of your sales and service needs. Contact us at 888-325-2532. STEC Outdoor Power Equipment is your Woods Equipment Dealer in Anderson.